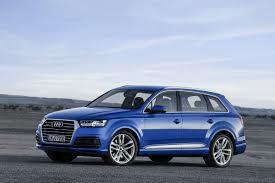 Tuning Emporium are pleased to announce that tuning for the Audi Q7 mark 2 is now available. Gains of up to 320bhp and 680nm are achievable for both engines, as the 218bhp is a detuned 272bhp engine. So more bhp for your ££ if you get the 218bhp engine tuned. 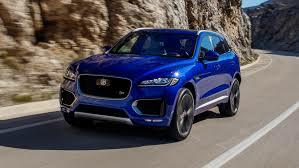 in the Jaguar XE, XF, Discovery Sport, Range Rover Evoque.